When it comes to Hypnosis Psychic show then Las Vegas is the best place on the planet. Illusions and tricks have become the essential part of the show and world’s top Hypnotist and Mentalist call Las Vegas their home. The city is the home of veteran Hypnotist, Illusionist, and Mentalist. Hypnosis Psychic show is the extremely popular in the city, in the show the Mentalist play with the mind of the audience and their acts of mind-reading, bending a spoon, freezing a clock and such isn’t something be missed! Here we are listing top 5 Hypnosis Show in the Las Vegas. Anthony Cools the UncensoredHypnotist –If you really want to realize the power of Hypnotism, then nothing is better than Hypnotist show of Anthony Cools. This man has the power of persuasion and incredible talent to play with the mind of the audienceThe show is uncensored and extremely adult in nature, where thelive audience participates in the show. Once all of they take their seat, the real show begins. 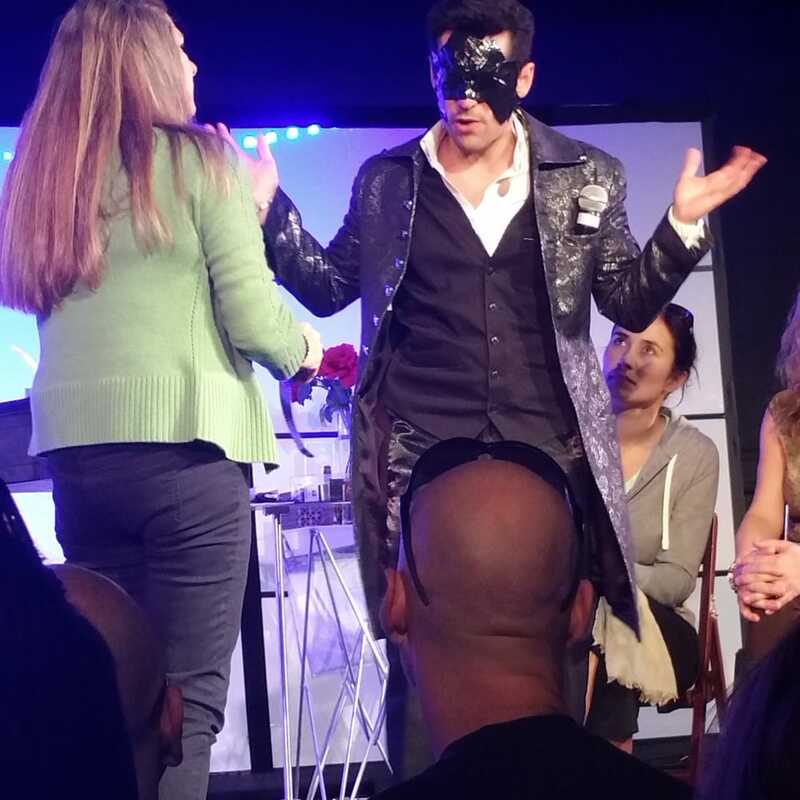 During the show, Anthony interacts with the audience ask them to do different acts that sometimesbecomes naughty and extremely adult in nature. So, if you want to experience the real fun of the show, then you have to watch it live. Paranormal the mind reading magic show- Why the show is called, “paranormal- the mind reading?” Because people like you and me can’t think about it. This is the show of the best Mentalist in the Europe, Frederic Da Silva. Yes, with strong power of persuasion, presentation skill and incredible tricks this man has been entertaining the crowd of Las Vegas from past one decade. The winner of the FISM European Championship of Magic and FFAP French Championship of Magic Fredric will leave you guessing as to what is reality and what is an illusion. Fredric will get inside your head and make predictions that are quite unbelievable. He may even know the name of the person you have been obsessing about or predict what you have in your pocket. This is really amazing, so don’t wait so much to watch this incredible show of Fredric, book your ticket now. 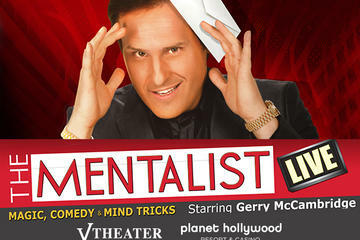 The Mentalist Gerry McCambridge- You must be over 16 if you want to enjoy the show of professional Mentalist, Gerry McCambridge. With two decades of massive experience, Gerry has tremendous skill to read the mind of the live audience. The entire show is all about comedy and plenty of audience interaction, making each performance a different experience. 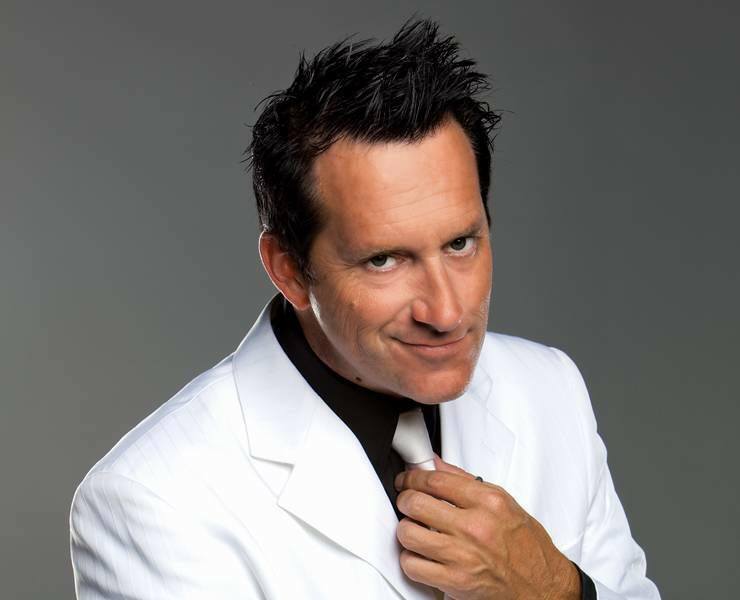 Gerry is also known as “Mentalist to the Stars”, he has performed for such name as Donald Trump, Courteney Cox, Howard Stern, Lisa Kudrow, Tim Burton, Dennis Miller, David Spade, Carrie Fisher and much more. Marc Savard Comedy Hypnosis show- Marc says, “If I can get 25 volunteers in my show, then it is going to be one of your more memorable nights in Vegas,”. 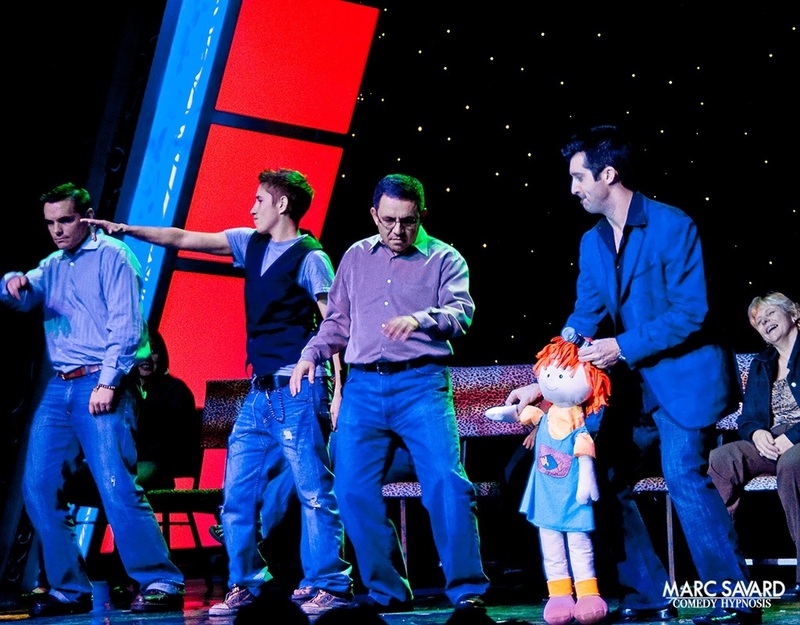 The show of Marc is all about entertainment, illusion, Hypnosis and a lot of laughs. Marc takes comedy to another level of excitement and fun through his ability to hypnotize perfect strangers and get them to do hilarious and unexpected things. 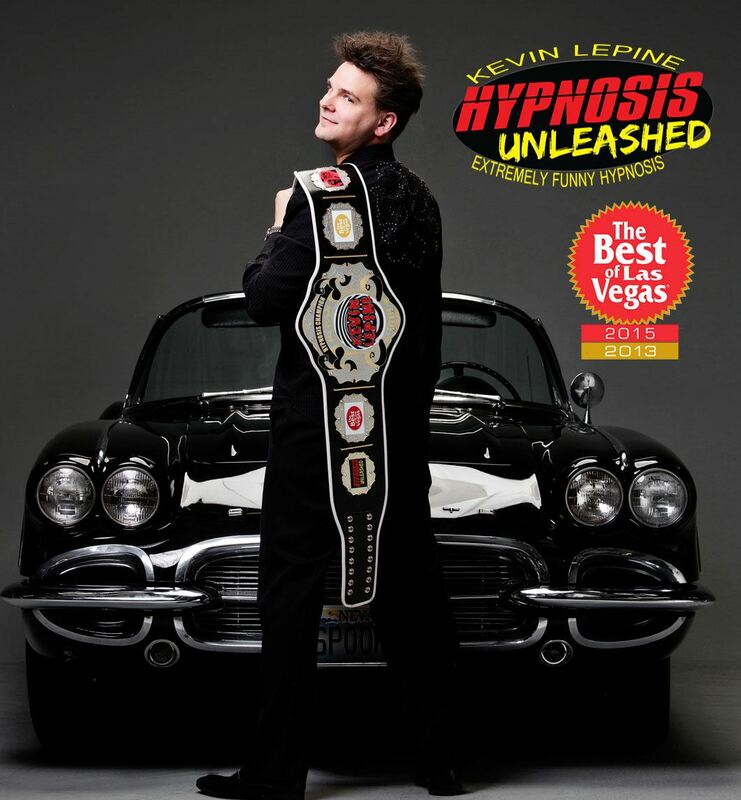 Hypnosis Unleashed Starring Kevin Lepine-The hypnosis show of Kevin Lepine is all about razor-sharp comedy and mind-blowing hypnosis. His uninhibited humor isn’t for kids, but adults of all ages have fun cutting loose at Lepine’s shows. Lepine has earned the nickname, “the rock star of hypnosis.” With his amazing gesture, mind-blowing illusion this guy take the comedy show to another level of excitement and fun. So be prepared for a night of wild fun when Lepine takes the stage.